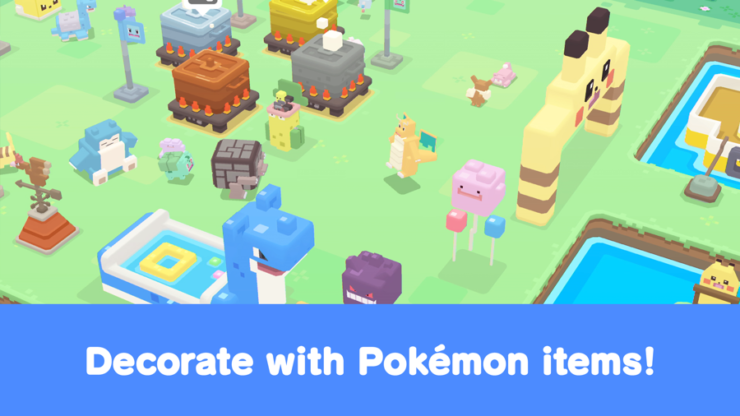 Fans will be pleased to learn that a new Pokemon game called Pokemon Quest is in town. 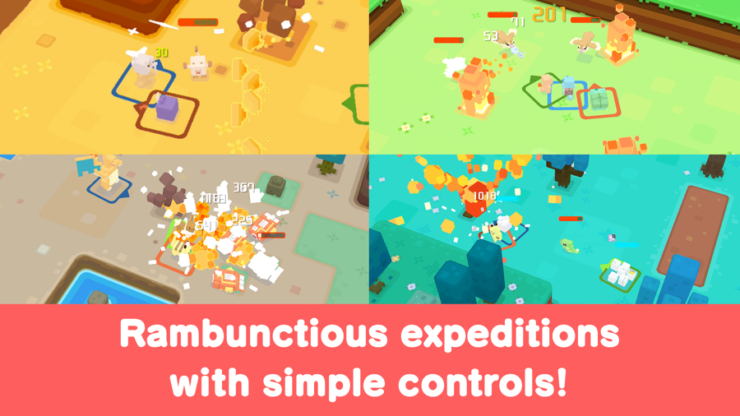 It’s available for both iOS and Android. iOS and Android users will be pleased to learn that a new Pokemon game is now available for download. But it’s not like Pokemon GO in anyway. 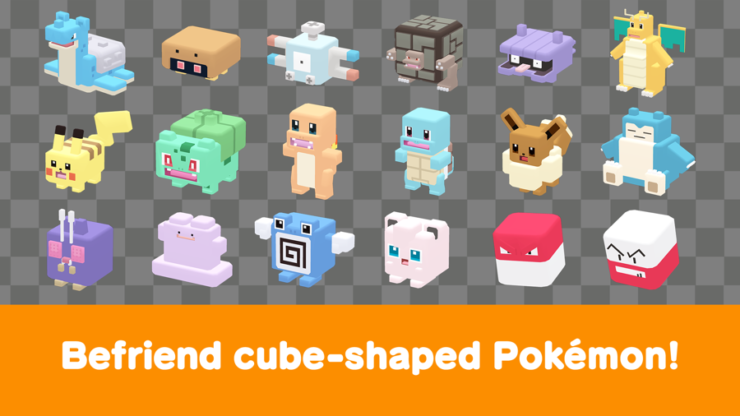 Instead, it’s a slightly different take on the Pokemon world with everything you see and interact with is cube shaped. 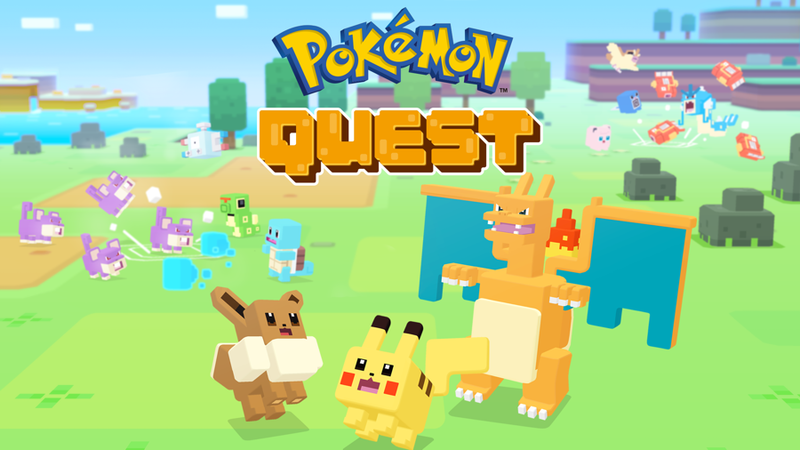 Once the game is downloaded and installed, you kick things off with a ‘first partner Pokemon.’ After that, you start your adventure on Tumblecube Island where you will end up meeting other Pokemon to ultimately battle them and discover some interesting hidden gems along the way. Sounds fun, doesn’t it? If you take the game for a spin, do let us know in the comments section below what you think about it. Does it even come neck to neck with Pokemon GO on in way? Or do you think you like this one better?